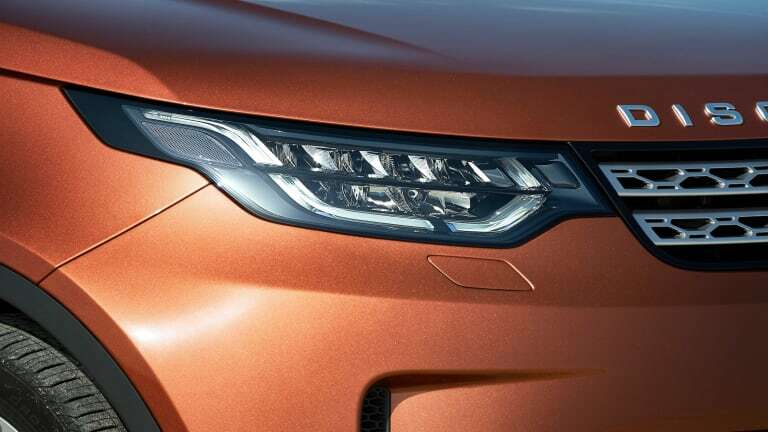 The next-generation full-size Discovery arrives next year. 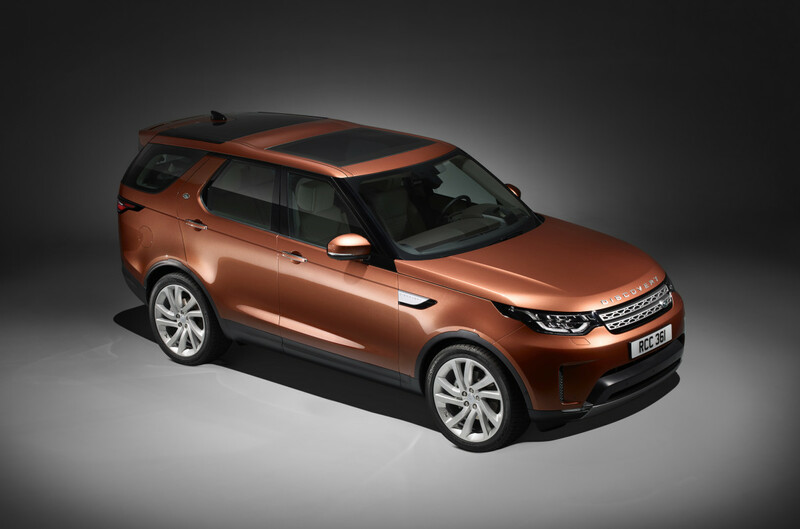 Land Rover&apos;s highly capable Discovery gets an all-new version complete with the latest in off-road technology and enough room for seven adult passengers. 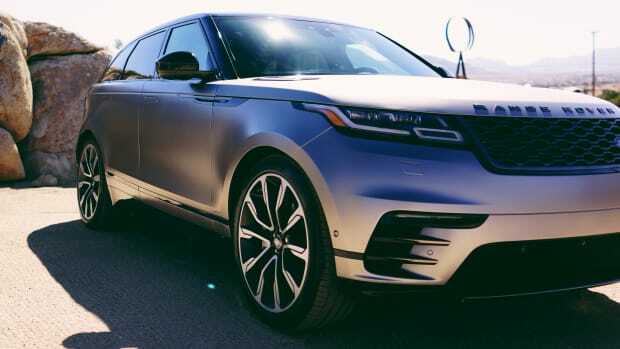 The fifth generation Discovery steps into the future with a full array of technology and amenities that include All-Terrain Progress Control modes, optional Land Rover InControl Touch Pro infotainment system, up to six 12V charging outlets, and up to nine USB ports to keep everyone fully charged on the go. You&apos;ve also got convenience technologies like Auto Access Height technology that lowers the car by an inch and a half for easier entry and exit of the car. In the rear, Intelligent Seat Fold lets you easily adjust the seating configuration and can even be done via an app. 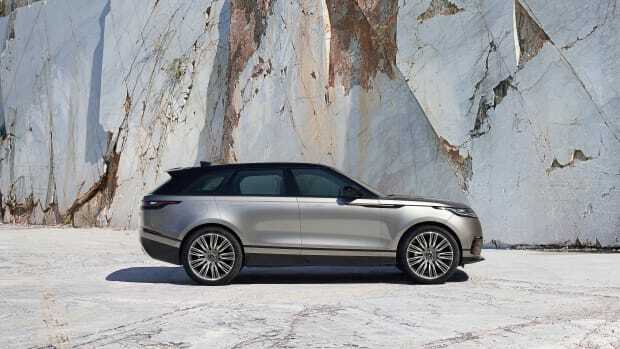 As for performance, the Land Rover can tackle it all with 11.1 inches of ground clearance and a maximum wading depth of 35.4-inches. Power will come from a 340-HP supercharged 3.0L V6 or a 254HP turbocharged diesel V6 option. The car will be available in six trims, which include a limited "First Edition" model that will feature unique map detailing on the aluminum trim of the doors and dashboard, special edition badges, and standard equipment options. 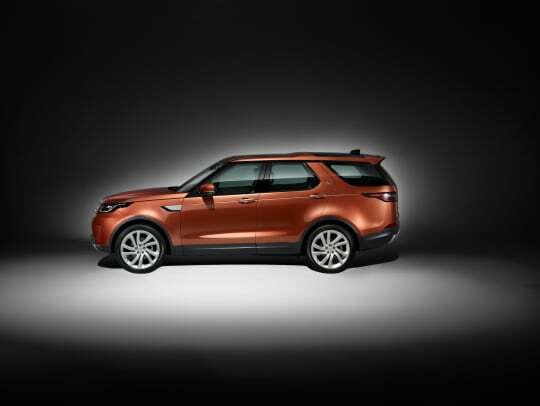 The new Discovery will hit US showrooms in Mid-2017. 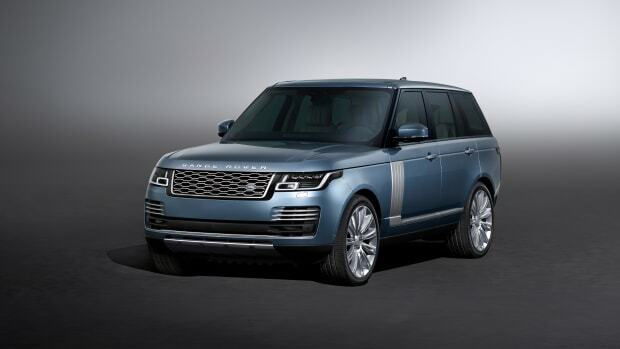 A look at Land Rover's design savvy mid-size. The new model gets an overhauled interior and a plug-in hybrid option.